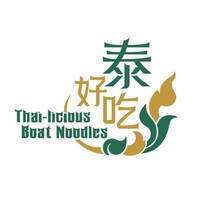 Nested in Liang Seah Street which is within walking distance from Bugis and Esplanade MRT, Thai-licious Boat Noodles serves up various Thai fare. 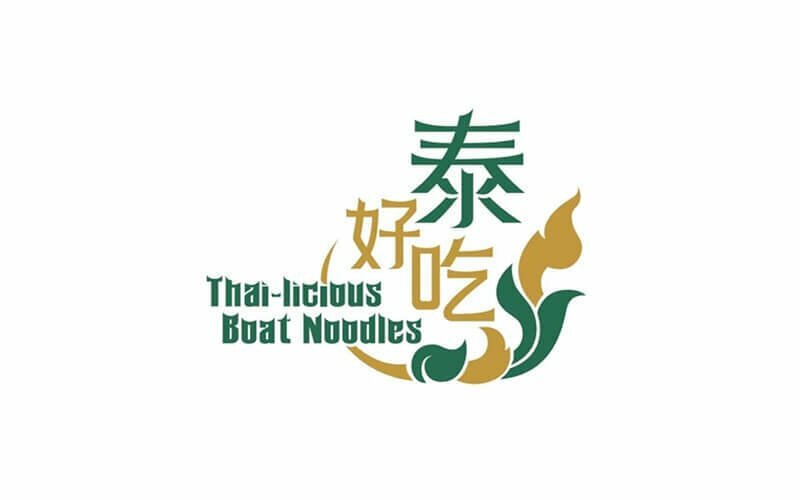 Not to be missed is the restaurant’s signature dish which are boat noodles served with pork or beef in small or large bowls. Customers can relish in familiar dishes made by Thai chefs such as pandan chicken, Thai papaya salad, pineapple fried rice, and seafood tom yum soup. Finish the meal with Thai desserts such as Thai mochi or the ever famous mango sticky rice.